If you want to let out your apartment or buy a house in central England, look no further than Dixons - the largest estate and letting agency in the Midlands. 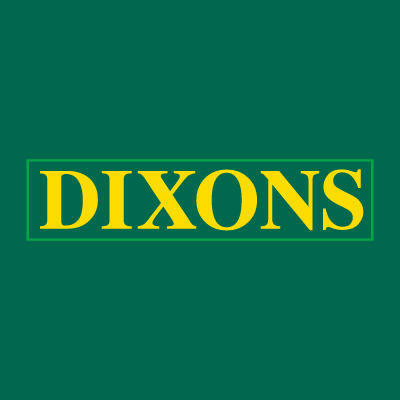 Bringing people and property together for over 80 years, Dixons boasts a wide-reaching network of over 25 high-street branches covering the Warwickshire and Staffordshire regions. 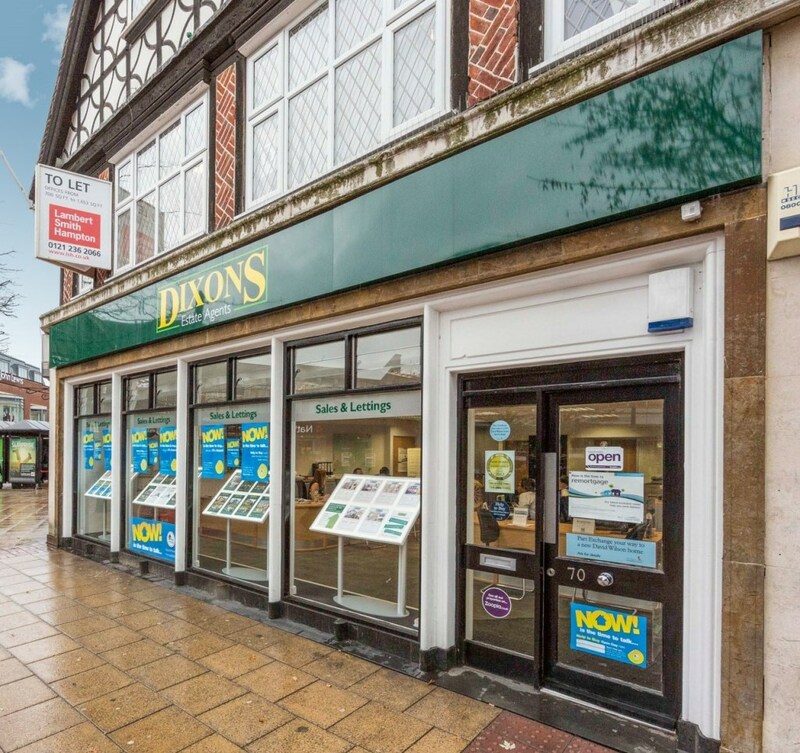 Conveniently situated in a prime location on Poplar Road Dixons' highly trained professionals can guide buyers, sellers, landlords, tenants and investors alike through every stage of their property transaction. 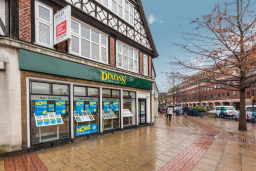 Their comprehensive array of efficient property services, which includes mortgages, is designed to minimise the stress associated with moving. 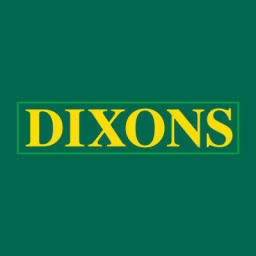 Contact Dixons estate and letting agents in Solihull - and benefit from their property market expertise. 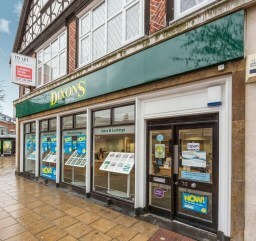 Mortgage advice is provided by Countrywide Mortgage Services which is the UKs largest broker.